Tired of cheap plastic? The OEM front license plate frame is a cheap piece of plastic that is not worth putting on the G. To remove or install the OEM front license plate frame you have to remove the bolts AND the front bumper to install the plastic frame. No more need for that! I have a German Engineered Custom Front License Plate Frame. NO need to remove the front bumper or replace the holes on the bumper. There is NO drilling necessary. ALL Rust proof thick aluminum with stainless steel screws. Very rugged with support EVERYWHERE. Rubber protection underneath the frame to protect the paint. It will also fit your G if it has a brush guard. Easy to install. Fits any US license plate perfectly. If you're interested please let me know...$175 shipped in the US...or you can come pick it up in Chicago. Is there a web site or 'phone number? How do I order one? I live in California. Do you have a mount that will wok with a 1986 300GD standard steel bumper? What about European plates? Think you can/will make any in that size? Nice work on the license plate frame. How do I purchase? Freshly Fabricated Custom G Class Frames are in! We just got some freshly fabricated Custom G Class Frames in READY to ship! I would like to get one of these for a 2002 G500... Sent you a PM. Are these license holders still being manufactured and sold? I have a 2011 G55 of like to put a front holder on if possible. thanks! Easy to install. Fits any US license plate perfectly. If you're interested please let me know...$185 shipped in the US...or you can come pick it up in Chicago. I think the Gwags look the best without a front plate. I run all my vehicles without front plates (WA) and have never had a problem with law enforcement. We got a lot if interest and orders from those in states that require a front license plate. We made a video to show how easy it is to install! If you would like to place and order or have any question, please let us know. do you have one for a 2014 G63? If so can you send a contact phone number? i need one for my 2005 G55. Contact ? 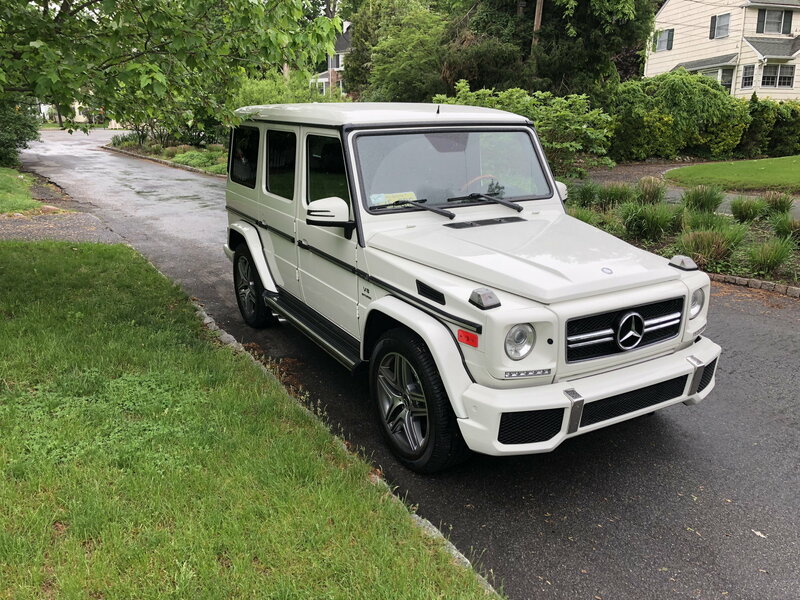 I am interested in purchasing a front plate holder for a mercedes G63. How does the 2019 G63 compare to its competitors ?